The Sámi—indigenous people of northernmost Europe—have relied on traditional healing methods throughout the ages. This pioneering volume documents, in accessible language, local healing traditions and demonstrates the effectiveness of using the resources of local communities. The second volume in the Patterns of Northern Traditional Healing series, this collection by ten experts also records how ancient healing traditions and modern health care systems worked and sometimes competed to provide solutions for local problems. 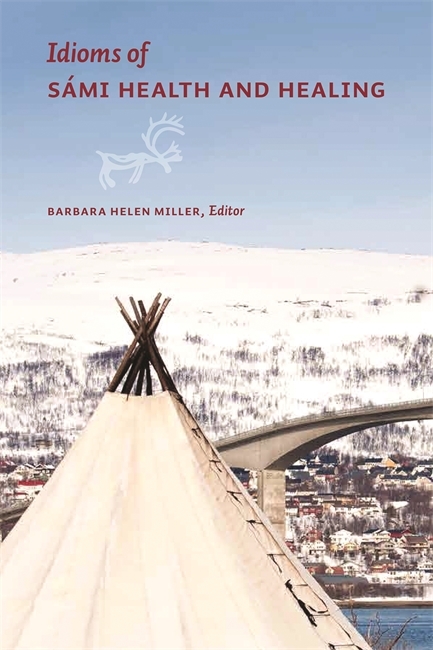 Idioms of Sámi Health and Healing is one of the first English-language studies to offer valuable insight and academic context to those in the fields of anthropology, medical anthropology, transcultural psychiatry, and circumpolar studies. Barbara Helen Miller received her PhD in Anthropology from Leiden University in the Netherlands. She is currently an independent scholar working in co-operation with Research Group Circumpolar Cultures. She lives in Hilversum, the Netherlands.